In November my family and I visited the Mechanical Engineering department at the University of Bath. On arrival we met Dr Jos Darling, senior lecturer in Mechanical Engineering at the University. Jos informed us about the opportunities and courses the Engineering department had to offer. After a very interesting conversation with him, we were guided around the impressive facilities and labs. From a wind tunnel the size of a class room, to a metal cutting CNC machine, they had all the equipment necessary to create a diverse range of products. I was surprised to see how many opportunities the University had to offer as well as the sophistication of their equipment. Afterwards we had a look around the campus. The University consists of a campus on top of a hill and feels much like a village, which I found to be very communal. At the end of the Mechanical Engineering course, 97% of their graduates gain employment. 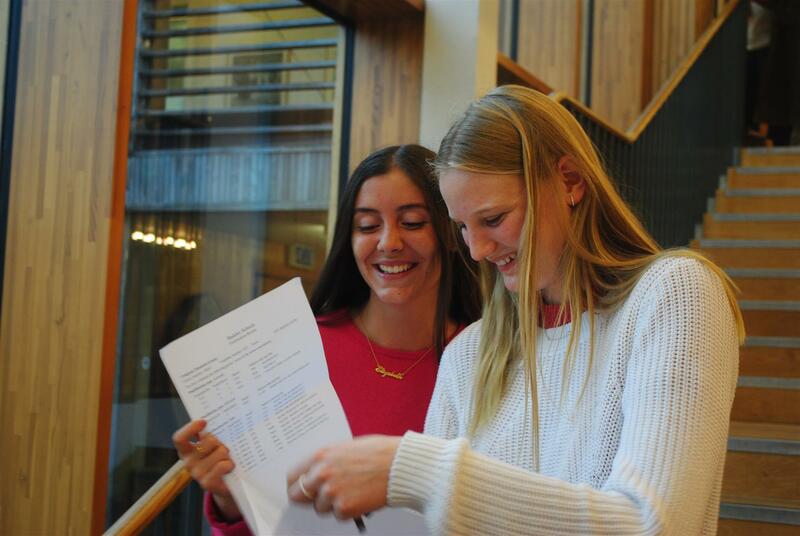 With approximately 185 spaces available each year it is not exactly easy to be accepted into the University, as their typical offer is A*AA for Engineering, but the university seems like an excellent place to aspire to study science and many other subjects. Eager 6.1s gave up their long leave to attend the Fulbright Commission’s increasingly popular College Day. This is the forum for those who think they may like to study in the US to get a taste of US college life and for those who know they wish to study across the pond it is a chance to refine their search by quizzing the International Admissions Officers of the schools and colleges (universities in the UK!) they are interested in applying to. Over 300 institutions were represented, from the Ivy League Colleges to small specialist technical schools such as the New York Film School, with just about everything in-between. The students found the process informative and exciting but were a little overwhelmed by the choice. However, everyone managed to utilise their maps to make targeted assaults and they feel better informed as to the opportunities open to them Stateside and are now ready to take the next steps towards application.